Trucks and Tunes will be held 5:00 pm – 9:00 pm in the Cedar City Main Street Park (200 N Main St, Cedar City). 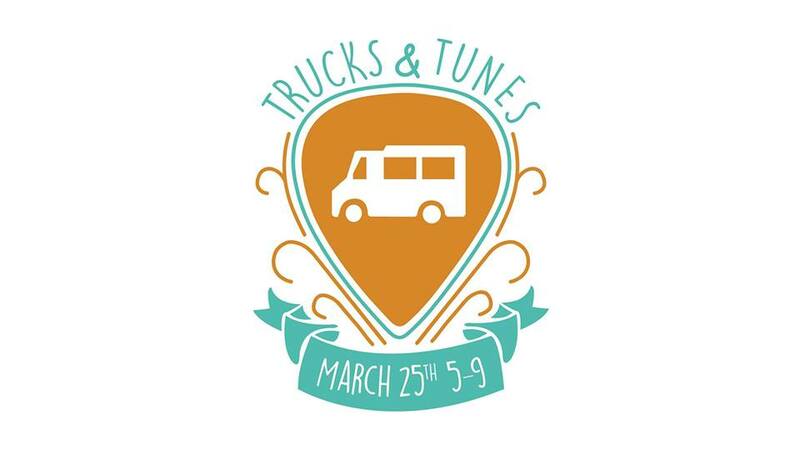 Stop by for some music, games, and food trucks at Trucks and Tunes, an SUU Honors fundraiser. Entrance is FREE and everyone is welcome to come to the park, relax, enjoy the music and games, and grab a bite to eat. This activity is great for families, couples, FHE, group activities, or just to hang out!